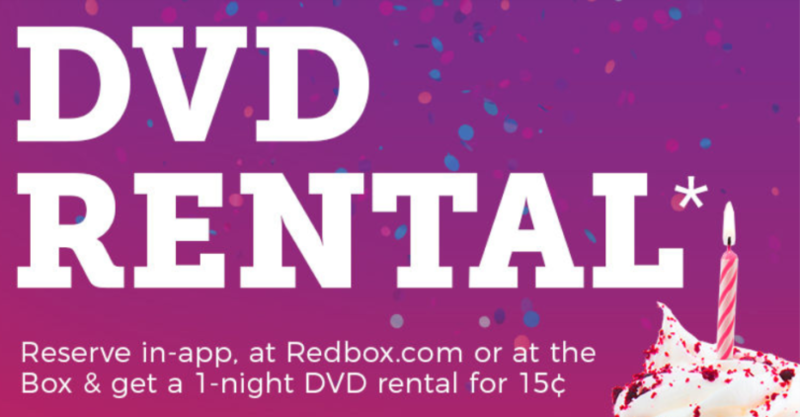 RedBox is offering a movie rental for just $0.15 tonight! Use the coupon code HAPPY15DVD during checkout at the kiosk or online. Don’t forget about these Disney Movie Deals available today! 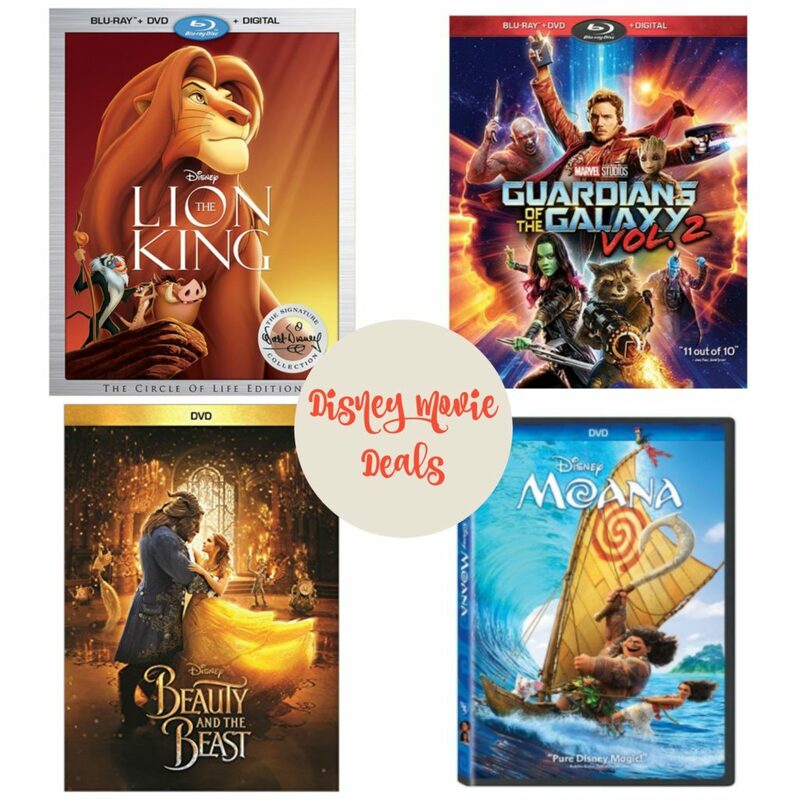 You can grab Disney Movies for as low as $6.79 shipped! 50% Off E.L.F. Cosmetics + FREE Shipping = GREAT Deals! !